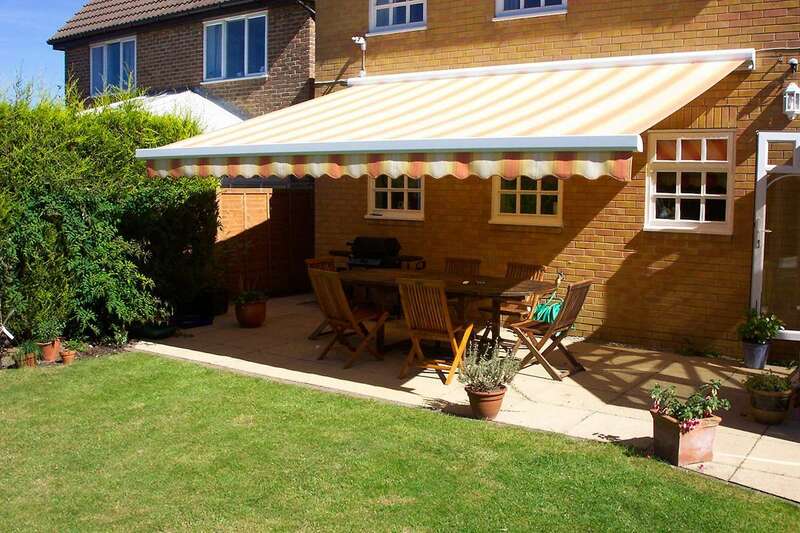 An awning is a great way to make the most of your outside space. 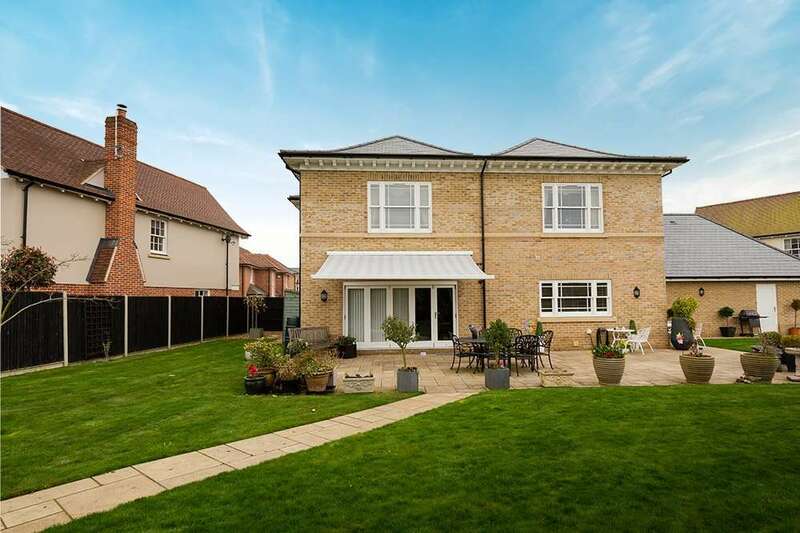 It protects you from the unpredictable Suffolk weather, providing shade from the sun and shelter from the showers! 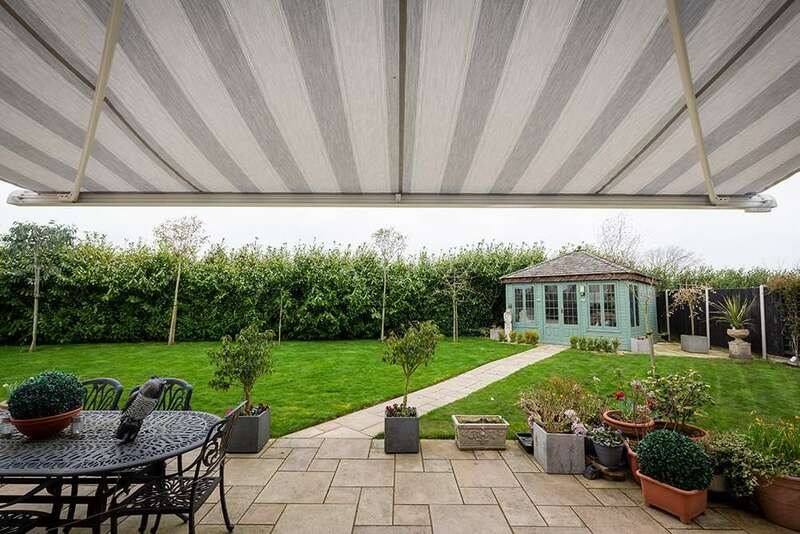 Having a garden awning is a really practical way of giving you more space to use for dining, entertaining and relaxing. It’s like adding another room to your home. And when you’re not using it, simply press a button and your awning is stowed safely away. 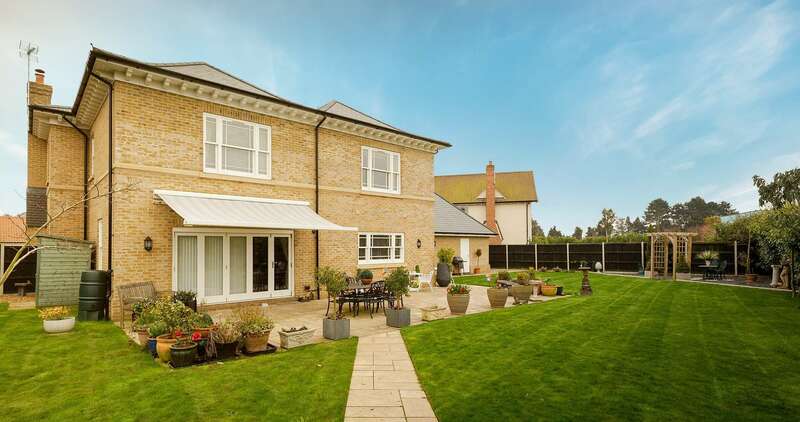 Our garden and patio awnings are manufactured here in the UK to the highest standards. 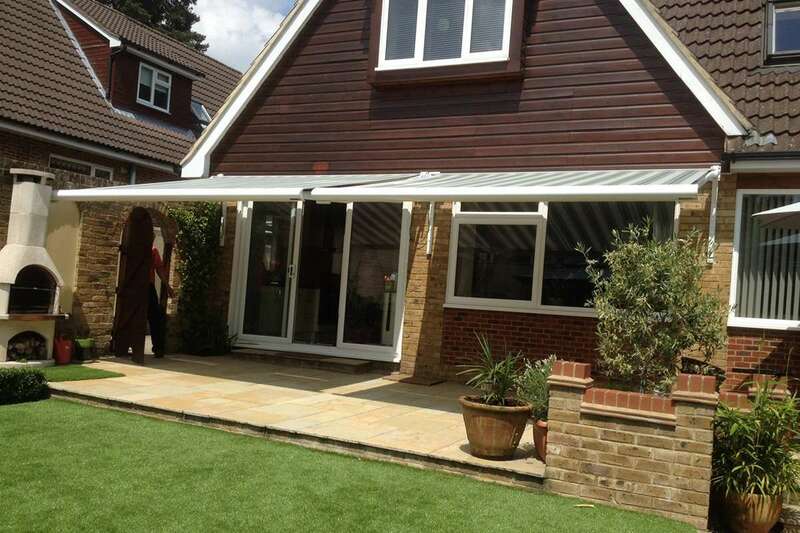 Our retractable folding-arm awnings offer a really flexible, stylish solution for outdoor living. They help keep you cool in summer and warm in winter, even passing these benefits on to the adjoining room. With different finishes, styles and colours to choose from, our premium fabrics have a self-clean effect coating to keep your awning looking fresh. The material and operating system are protected within the casing when not in use, prolonging the lifetime. 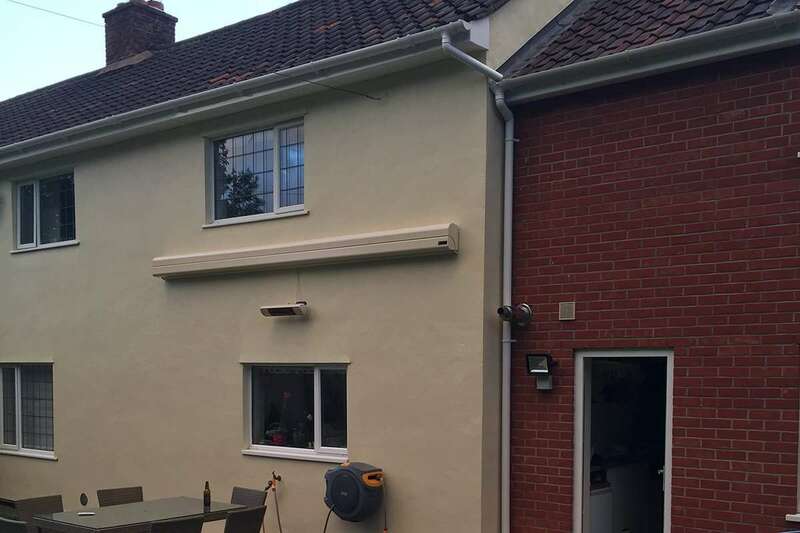 We have a variety of fixing brackets and even freestanding frameworks which mean we can fit a made-to-measure awning to almost any space. 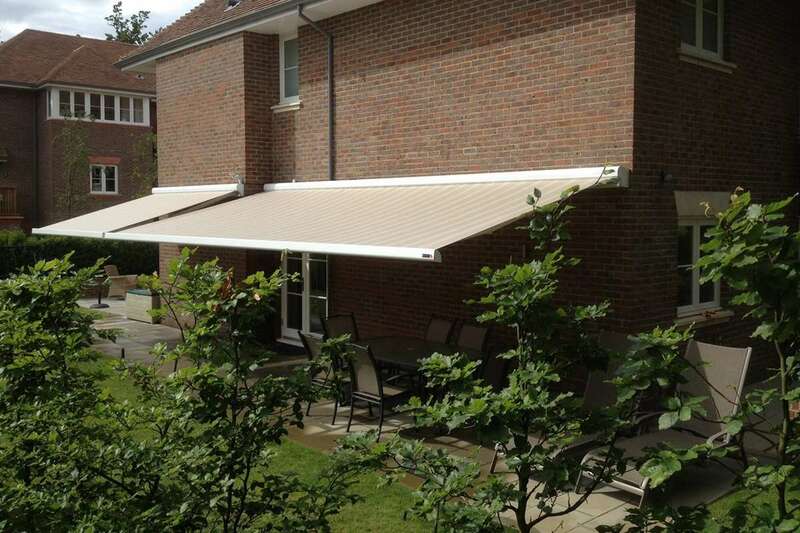 Our awnings can be extended or retracted at the press of a button on the wireless transmitter. 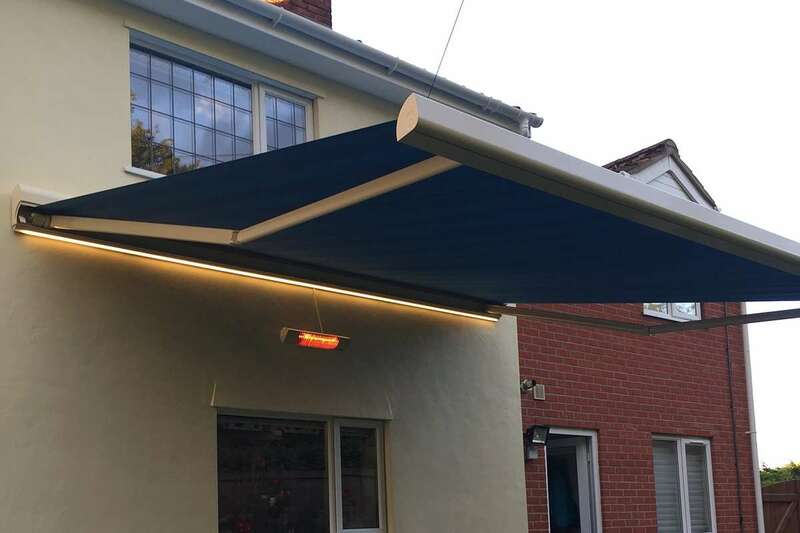 They have an adjustable pitch so you can angle your awning to suit the environment. We can even take care of lighting and heat lamps to accompany your new awning. We now offer custom-colour hardware on all our awnings. You can choose the colour of the cassette unit and brackets to match your chosen material or the adjoining wall. The finish is undoubtedly a cut above your average! 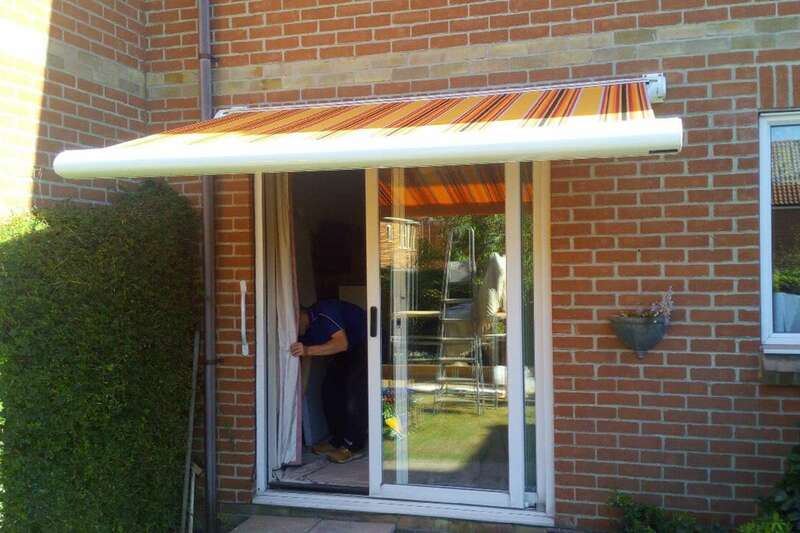 We can supply and fit awnings across Suffolk and Essex. The aluminium framework is durable and corrosion resistant. The stainless steel fixings are built to last. This high quality system keeps the fabric taut and can withstand our changeable weather. Certified to European safety standards, our awnings exceed the most stringent quality tests, able to withstand (subject to model) wind speeds up to Beaufort 6. Personal service – free on-site visit to help you choose the right solution for your space.